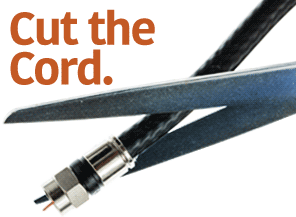 Advance your electronics knowledge and gain the skills necessary to develop and construct your own functioning gadgets. 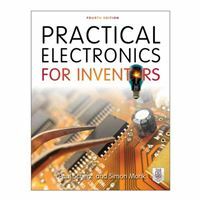 Written by a pair of experienced engineers and dedicated hobbyists, Practical Electronics for Inventors, Fourth Edition, lays out the essentials and provides step-by-step instructions, schematics, and illustrations. Discover how to select the right components, design and build circuits, use microcontrollers and ICs, work with the latest software tools, and test and tweak your creations. This easy-to-follow book features new instruction on programmable logic, semiconductors, operational amplifiers, voltage regulators, power supplies, digital electronics, and more.